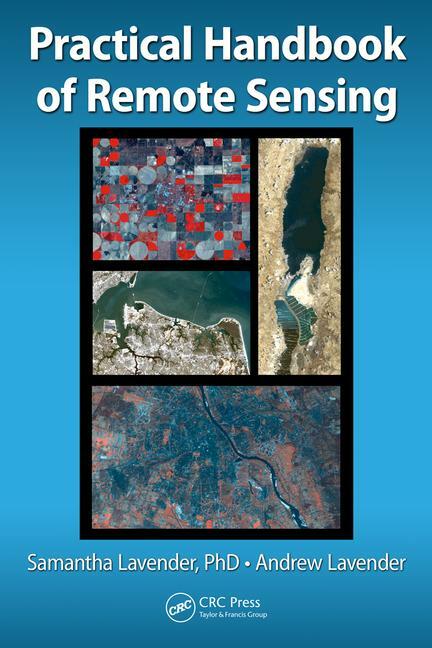 We hope you enjoyed reading and working through the Practical Handbook of Remote Sensing, and that it has given you new skills to find, download, analyse, and view environmental data. Has this new insight inspired you to use this data to find out more about our planet? We’d love to hear your feedback on the book and your experiences of using it. Get in touch below. This form does not store messages on our servers, but sends an email to us. these emails will be stored in or mail clients until we have deleted them. Please confirm this is ok.